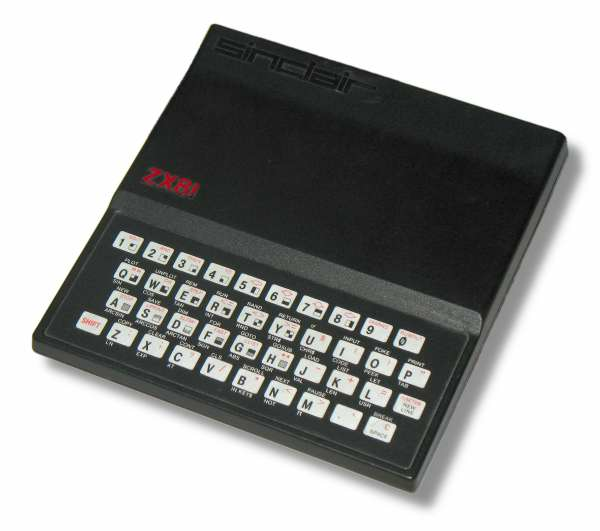 Thirty years ago a sound card for the ZX81 was born, the famous ZON-X. 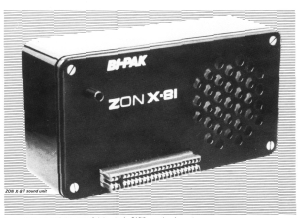 Thirty years later the ZX-TEAM decided to build a 100% software compatible clone but with stereo jacks to be connected to an standard PC amplifier. Latest layout will be a standing version, like the original ZON-X with a guided through port. So you'll can connect your memory expansion or whatever behind the MrX card. 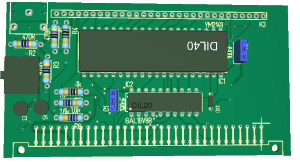 We expect to have first PCBs (not soldered) on the 20th December. Just click on the picture below to watch one of the first PCB prototypes. 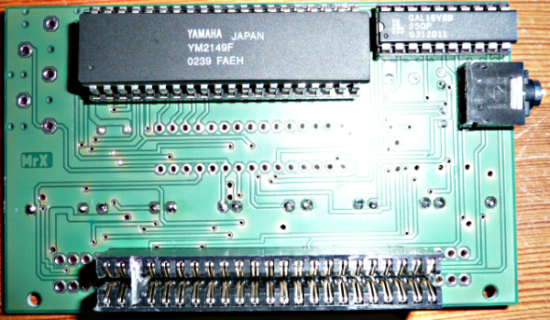 We'll expect to produce the sound card between end of 2011 and the first quarter of 2012. Orders can be taken as soon as the first production charge is finished. In the NEWs section the current status of development and production will logged continously. In the Lampenwiki section you will find information about my other hobby.